Are you one of those who spends more time panicking rather than actually packing? Well, then this goes out for you. Travelling to Italy is almost everyone’s dream but it’s a real hassle to pack things up for a country like Italy where people are a walking fashion statement. But, don’t lose hope yet; we have got your back. Here, we have listed down a few tips to help you avoid panicking at the last moment. Go easy while you pack because you can always shop later. Do not over pack. Because you might skip essentials in order to pack fancier stuff first which can cause to be a disaster. Bring two pairs of pants (something breathable and lightweight is perfect for the warmer temperatures). Markets of Italy are amazing and cheap; so packing lightly has one “pro” and that is you can shop a lot before you go back. This useful guide will help you keep your valuables safe while travelling. 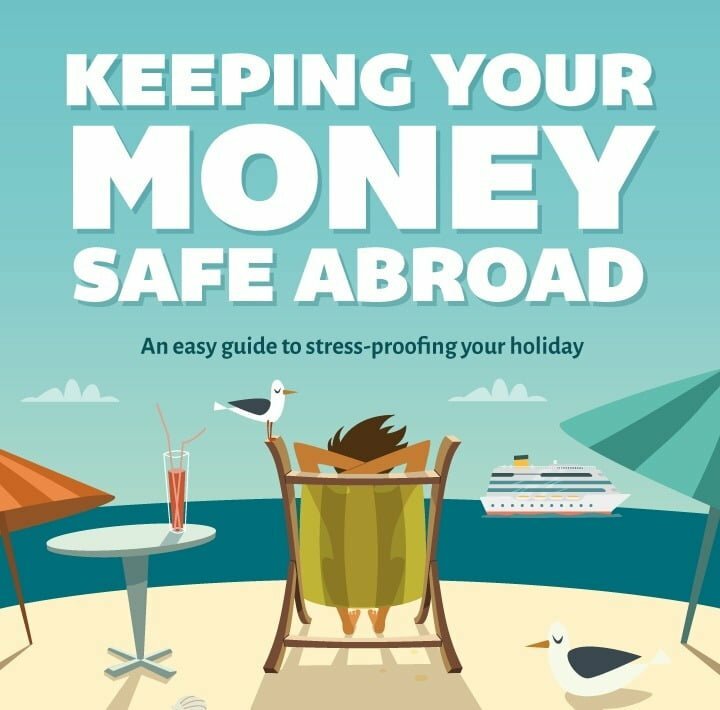 Just in time for summer, it aims to prepare you for your next adventure in Italy – including tips on dealing with the loss or theft of belongings. Italians never skimp on style. Their clothing style is always up to the mark. But, this doesn’t mean you go all lavish with styling and run for designer wears instead just go for a basic fashionable matching. For ladies, pair up a tank or a tee with a statement jewellery be it a necklace or earrings. You can even pick up one or two printed scarfs or blouses so they stand out on their own. As for men, do not pack your cargos and denim; Italian men usually don’t wear shorts. 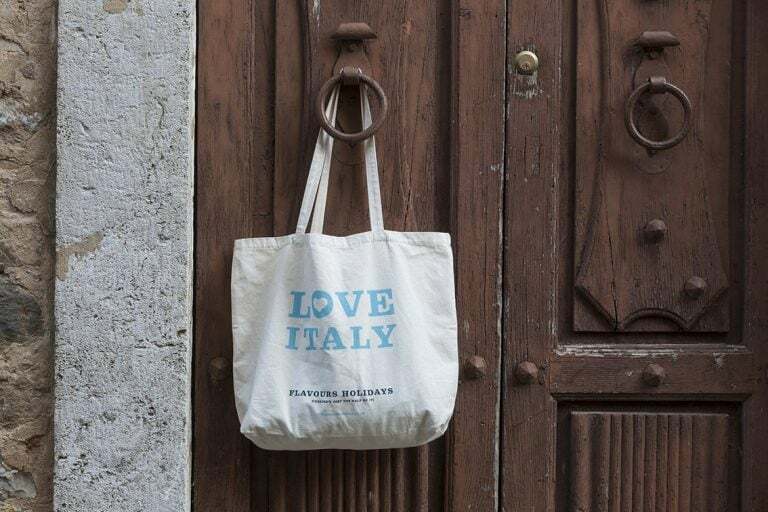 Stay prepared for the sun as the sun shines throughout the year in Italy. So make sure that you pack your sunglasses and take your sun hats along. As for beachwear, for women, two piece bikini is preferred over one piece swimsuit. And men wear briefs instead of trunk shorts. Carry beautiful summer sandals for your pretty dresses and skirts. While as for men, stylish sneakers are acceptable in summers. Cobbler Stone Street is one of the most famous streets of Italy. Tourist plan on visiting it while travelling to Italy. The cobbler Stone Street is usually wet and uneven so avoid wearing heels and try wearing shoes with a hard sole.